This past Saturday marked my first competitive sporting event since playing basketball in college. There are definitely some aspects of the weekend I enjoyed more than others, but overall it was a great experience for me and I enjoyed the camaraderie provided by my fellow competitors as well as spectators. Strongman is a weightlifting-based sport where athletes compete in several events involving different aspects of mental and physical strength, along with speed and endurance. Events vary from one competition to the next and there are age groups, experience levels, and weight classes that decide who competes against who. Some competitions/events are very heavy and favor the biggest and strongest athletes. Other competitions are more focused on moving moderate weights for a set distance or a certain number of reps within a given time limit. Then there are the more balanced competitions that require strength, speed, and endurance. So although the sport is called "Strong-Man", you can also compete as a strong woman, and the term "strong" is not quantified. Anyone can compete. What led me to Strongman? About five months back I was introduced to a good friend of mine Andrew Wickham. He and another guy were looking around at the different gyms on the Central Coast and we got together to lift some weights a few times. Andrew and his buddy Dennis were looking to start a Powerlifting and Strongman team here in SLO County and ended up creating SLO Strong. 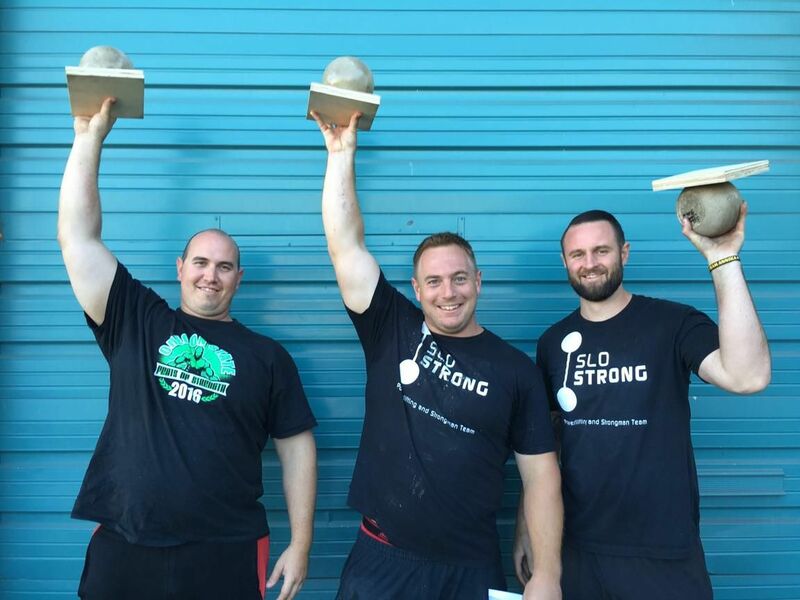 More or less, SLO Strong is a group of men and women who enjoy lifting weights and may want to compete in Powerlifting, Strongman, and/or Crossfit events. For me as a Strength Coach and Gym Owner, SLO Strong provides me the opportunity to share knowledge and learn from people with expertise and experience in different styles of training and also collaborate with other coaches and gym owners in the community. Admittedly, I wasn't sold on "competing" at anything from the beginning, more so just looking forward to trying some new training styles and keeping things fresh. Earlier this summer, many of the SLO Strong members went to Bakersfield for a powerlifting meet and since I couldn't make it to that event, I let Andrew talk me into going up to Santa Cruz (his hometown) for this past weekend's Strongman competition. Why I decided to try a new sport. 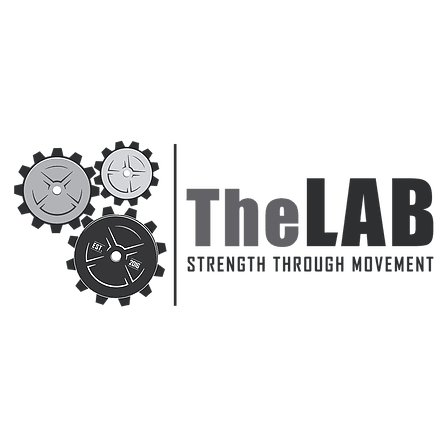 I opened my gym under the philosophy Strength Through Movement. This is a reference to training obviously but I think it has some merit when it comes to life in general. We become mentally, physically, and emotionally strong by encountering obstacles in life and finding ways to move past them. I have always enjoyed a good challenge and the idea of not being able to do something motivates me. Tell me I can't do it and I will find a way to make it happen. This is likely what drives me to train day in and day out. I love the process. I love the ups and the downs, and I love seeing myself, my clients, my gym members finally hit that big lift or PR time that they have been working so hard to beat. The greatest thing to me about training (weightlifting, bodybuilding, strongman, Crossfit all included) is that first and foremost it is just you against the weights. Sure you can go and compete at any of these sports but it all starts with you, in the gym, going head to head with yourself, and that little voice in the back of your mind telling you to stop because you're tired. 100 pounds will always be 100 pounds. You can either lift it, or you can't, plain and simple. The good things about the competition were my friends/teammates there with me (Chris and Andrew) pushing me to do more than I thought I could, the other competitors from different walks of life that were there along side us, the encouragement, the satisfaction of trying something new and succeeding at times. The bad things about the competition from my standpoint was my inexperience in not having done two of the events before (MAS wrestling and atlas stones for reps), the fact that it takes all day to complete the five events planned for the competition (we started around 9:30 and finished around 5:00pm), and also the fact that I was the lightest of all the competitors I was up against (for some events it is advantageous to be heavier, but not all). The MAS wrestling... where do I start? First off, if you're reading this and you don't know what MAS wrestling is, YouTube it. This was our third event of the day and the only event in which I had no clue what I was getting myself into. Essentially, you are playing tug-of-war with a stick, and to win you must either rip the stick from your opponents grip, or pull them onto your side of the board which your feet are pressing up against with every ounce of strength you have. Imagine being stuck in one place with your arms tied to a semi-truck, then watching the truck drive away slowly while ripping your lats, biceps, lower, mid, and upper back muscles to pieces... that's about what it feels like. I recommend trying something new every once in a while, put your body and your mind to the test, don't be afraid to fail, avoid MAS wrestling at all costs, and check out some strongman competition videos if you're interested! 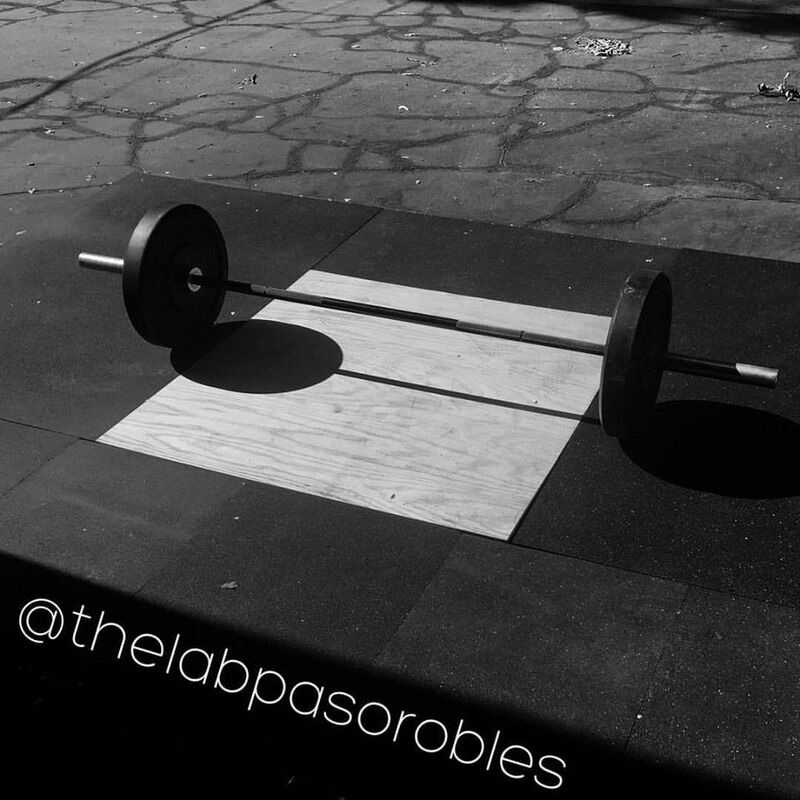 If you want to try incorporating this style of training into your routine come by The Lab and give it a shot!